This dandelion caught my eye on a forest walk last summer. You may have noticed by now my love of metaphors. 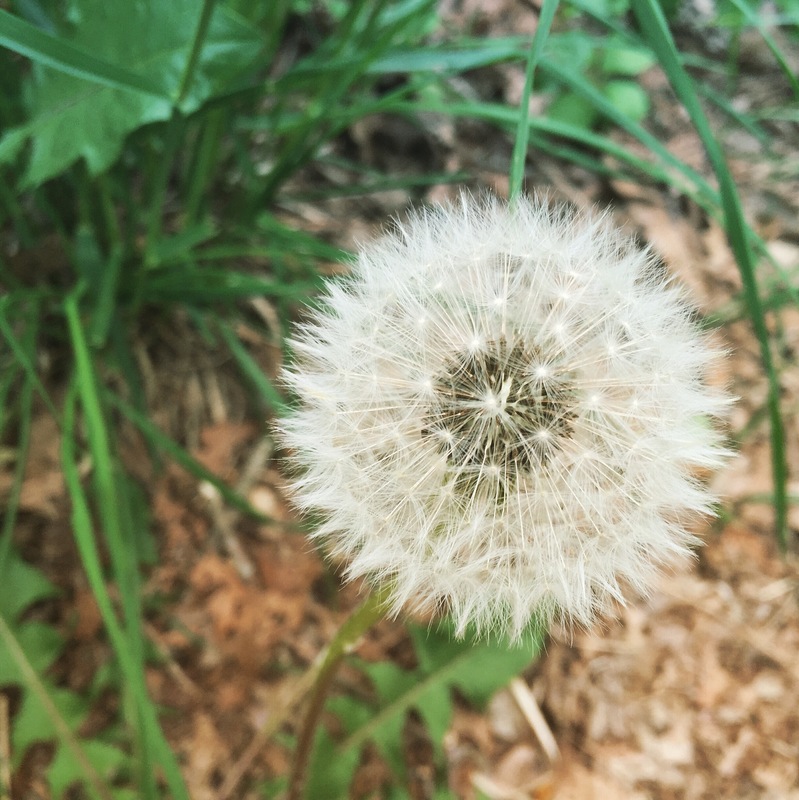 To me the dandelion is a perfect one for how we can begin to label things in our minds as ordinary, not worthy of our attention – even as nuisances. However, when we stop to really see them, we may find that those ordinary, everyday things are actually extraordinary, remarkably beautiful things. This dandelion is a delicate, intricate thing of beauty. Soon it will transform again, as pieces of it are swept far and wide. Does the dandelion want to be completely dismantled in this way? (Is the dandelion capable of thinking about what it wants? Umm…it’s called poetic license, you guys – humor me).